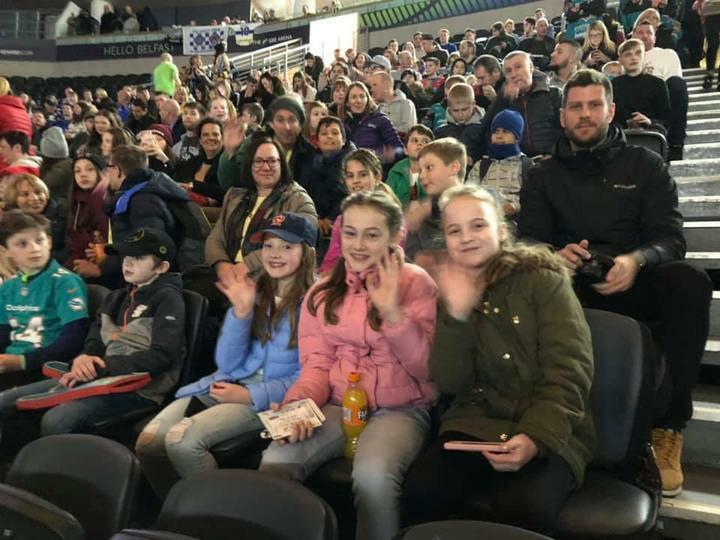 Great final event of our Erasmus week. 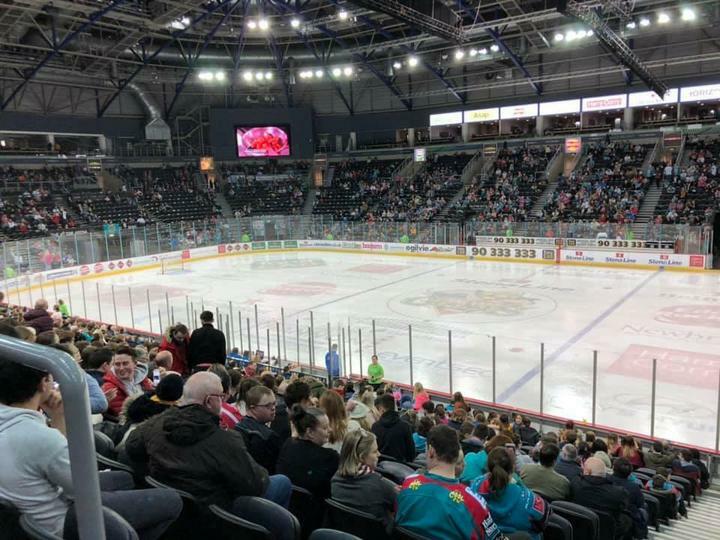 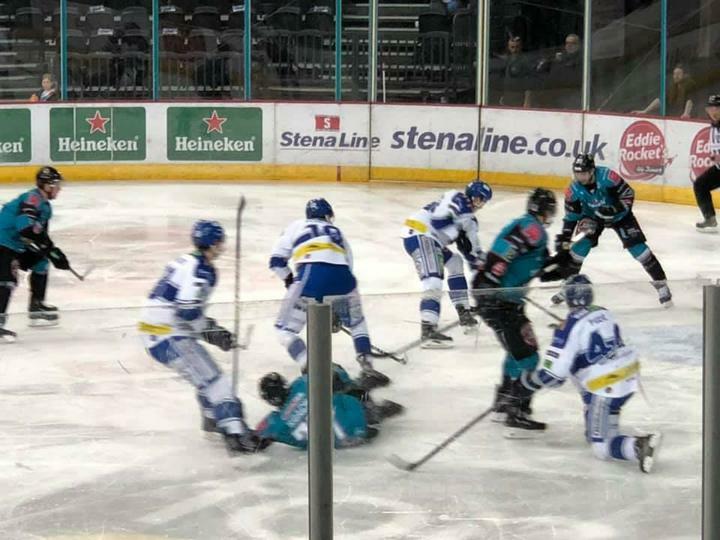 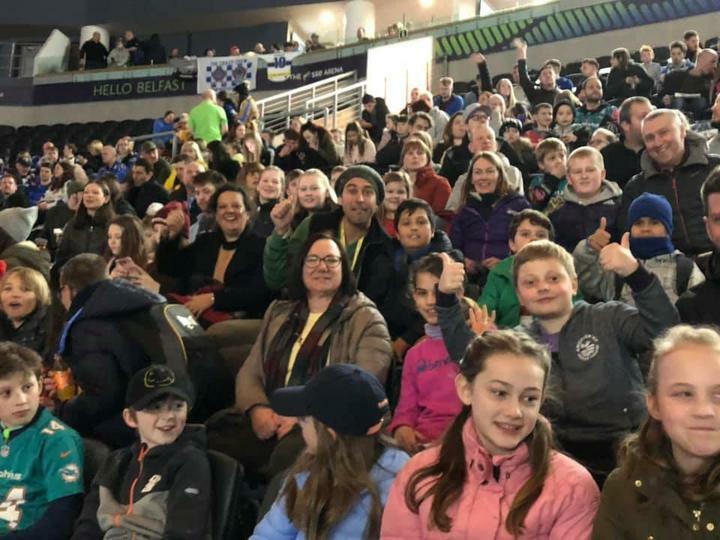 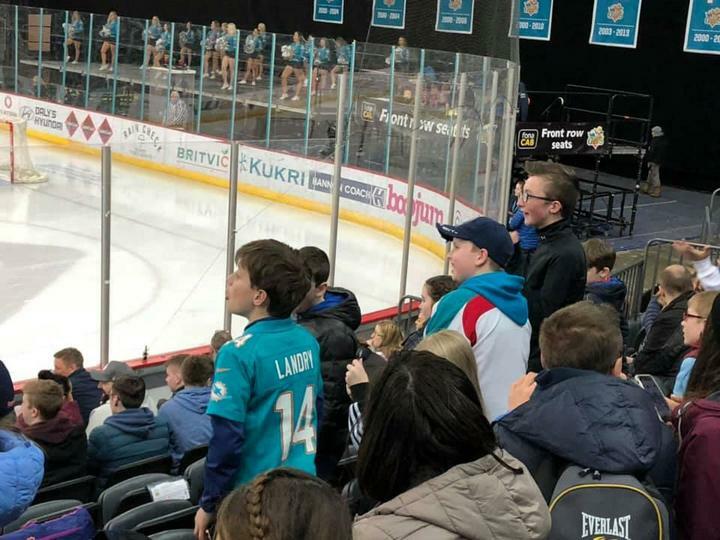 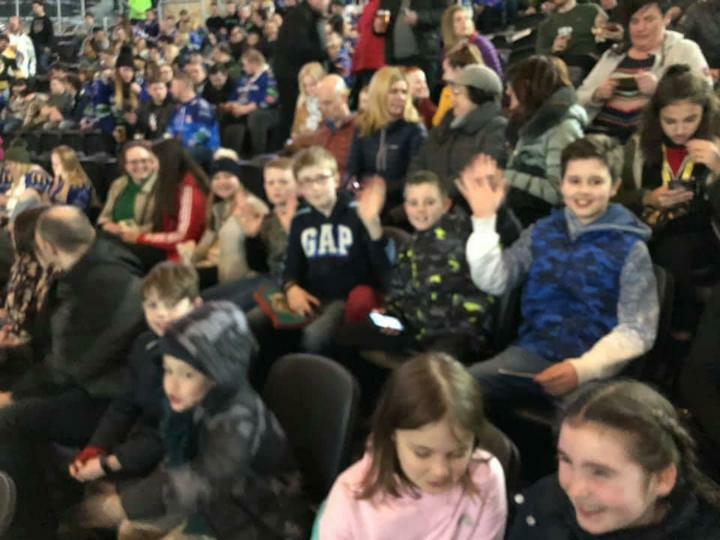 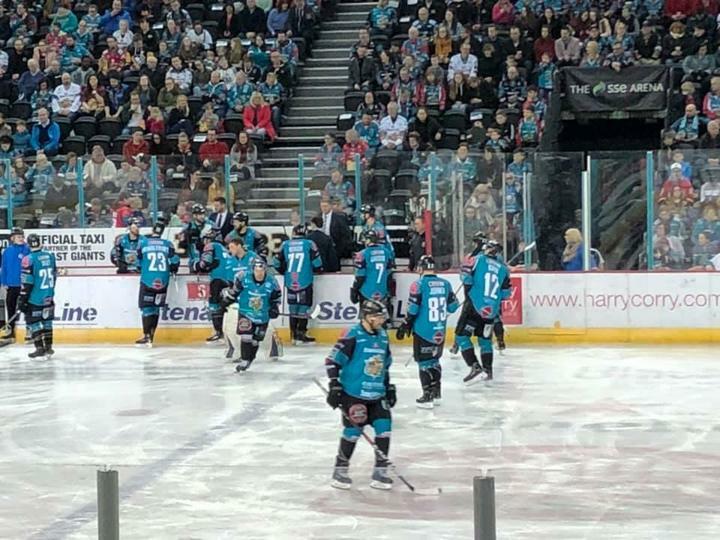 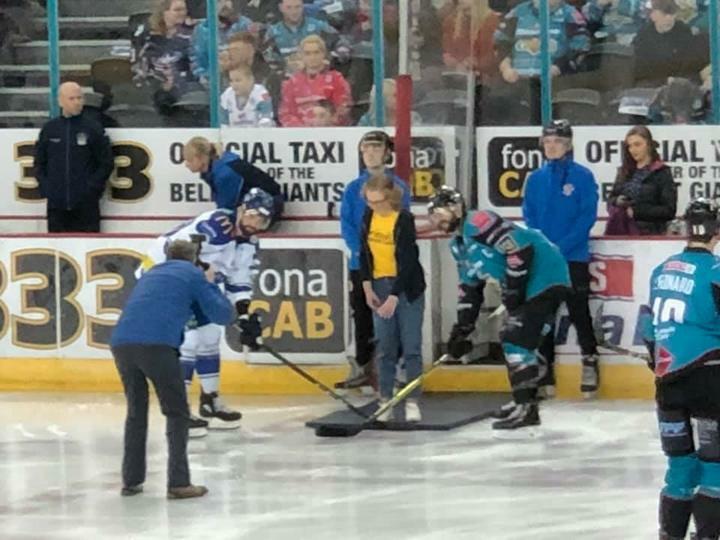 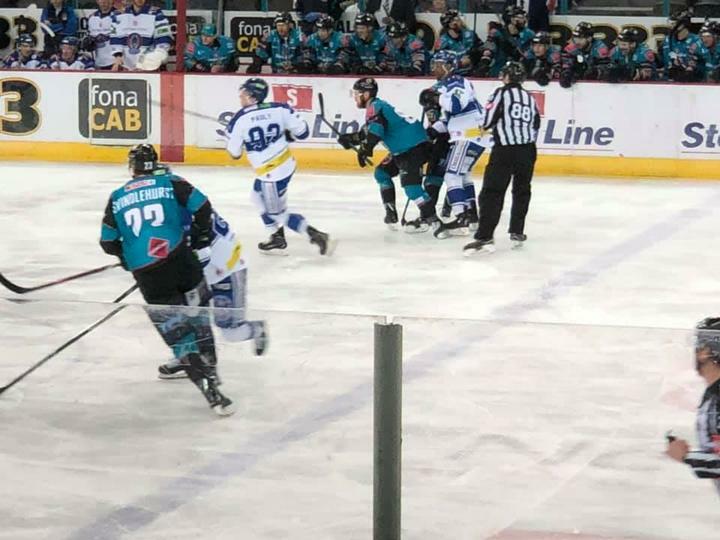 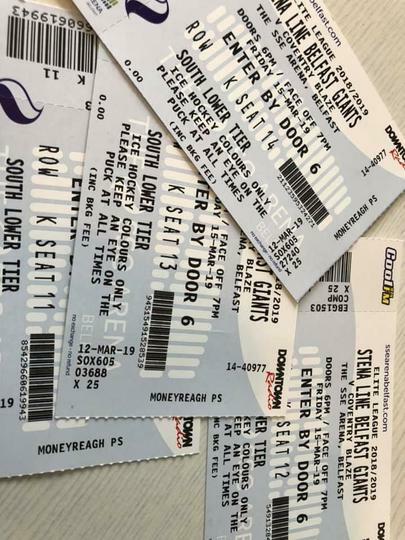 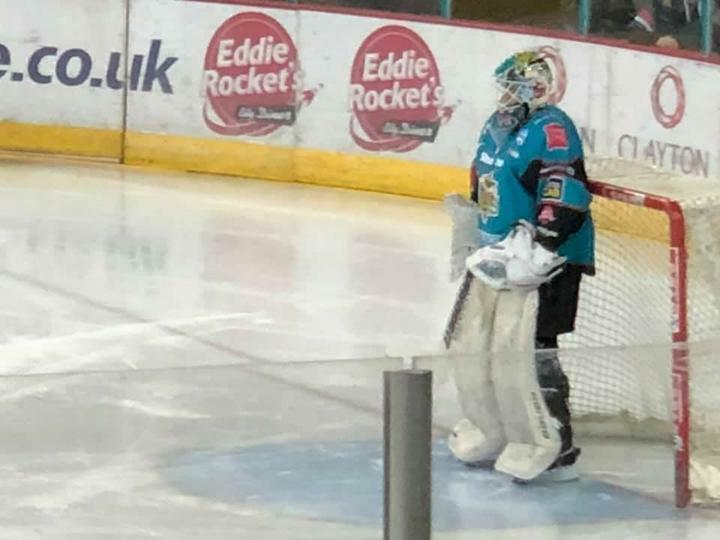 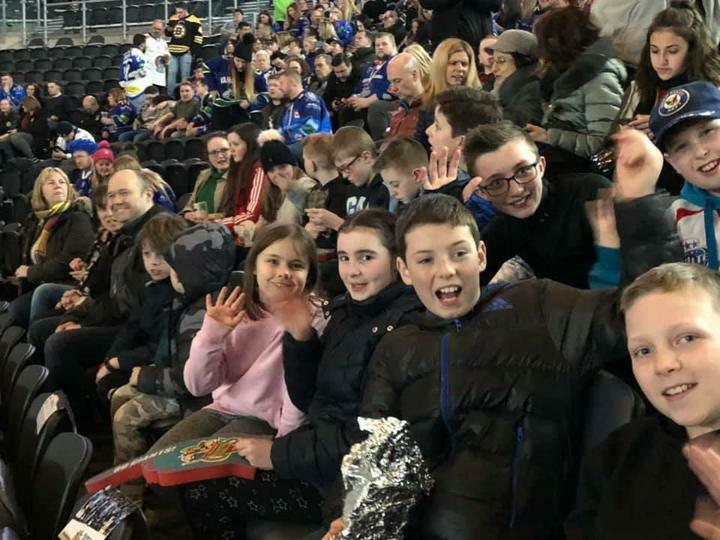 Our Yr7s joined our 13 visiting pupils, 15 visiting staff and host families at the SSE Arena to witness a 4 : 1 victory for the Belfast Giants against Coventry Blaze. 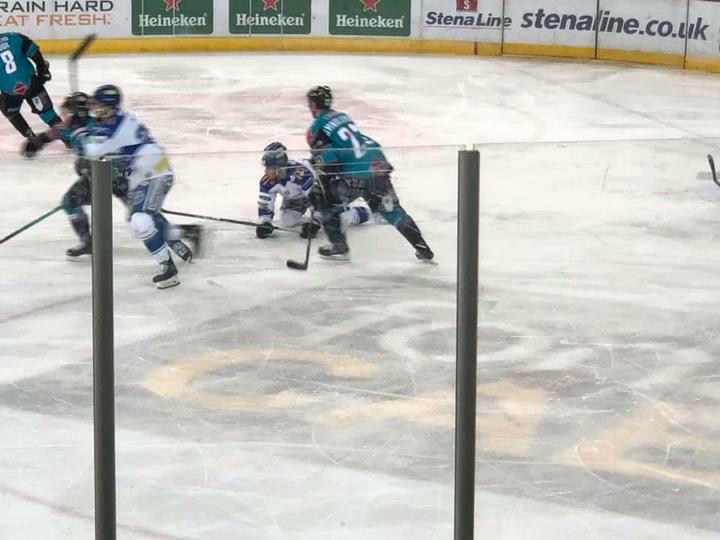 Go Giants.